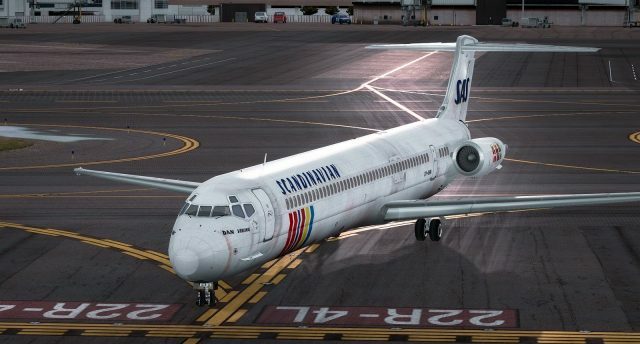 This week is special for commercial aviation simmers fans of vintage aircraft with the release by Flight1 of Ultimate Airliners DC-9 and Super 80 MegaPack for P3D4. 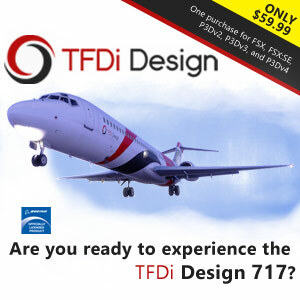 Get both at once, and all updated and revised for P3D4 optimization. The dispatch / flight center works now with both aircraft, and you may also have failures along realistic systems.